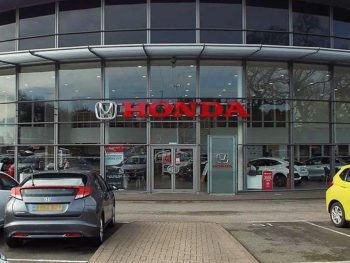 Honda UK has announced Glyn Hopkin Honda as the 100th dealership to sign up to the Platinum Programme, a key part of Honda’s award-winning corporate and fleet proposition. The bespoke service offers advanced training for all dealer principals, sales managers and sales advisors, allowing them to better understand the needs and wants of their fleet and corporate customers. Therefore, a company car driver can walk into a dealership and receive face-to-face support, ranging from what vehicle is best for their mileage, through to taxation or contract terms. Additionally, the Platinum Programme invites corporate customers to take a 48-hour test drive to ensure they get an in-depth understanding of how the vehicle they are interested in can meet their needs. 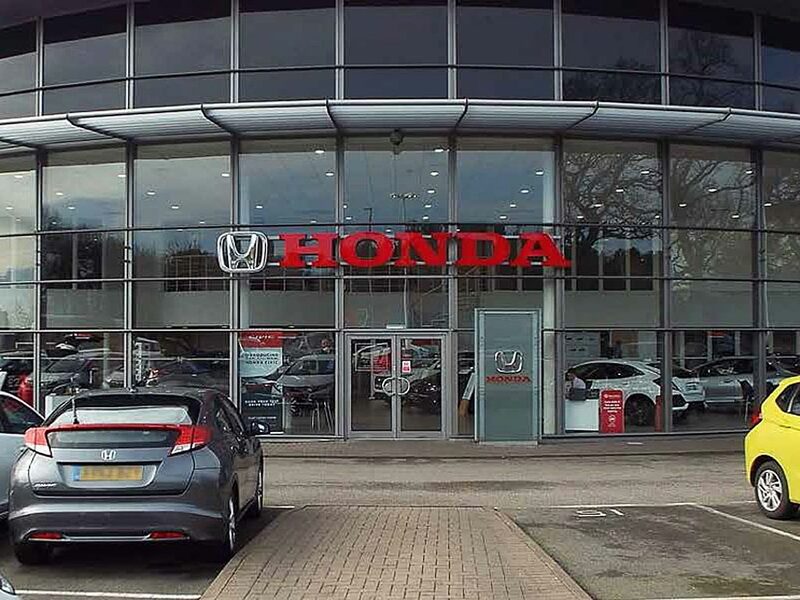 The programme aims to increase the volume of fleet sales and aftersales driven through Honda’s UK dealer network.